As the days get longer, so does our print queue: in April we printed nearly 200,000 newspapers! 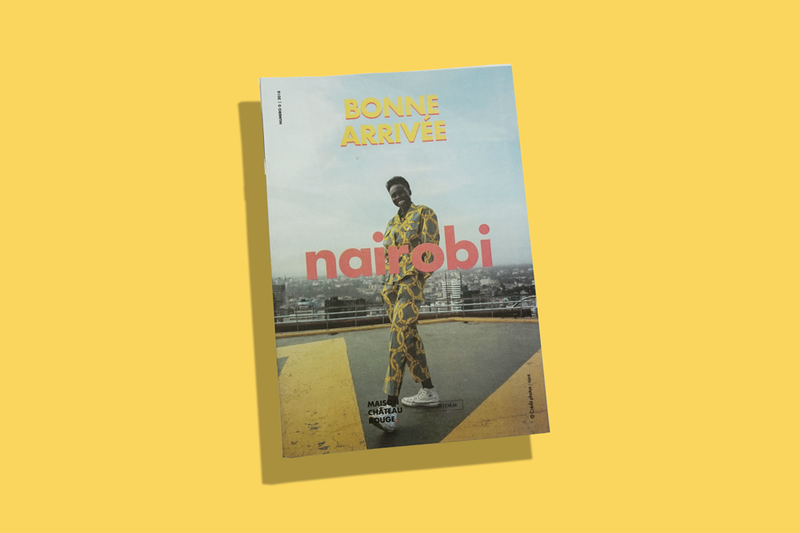 Here's a small selection of projects that caught our eye, including a travel diary from Kenya, a catalogue for a footwear exhibition and a newspaper that was designed to be destroyed. 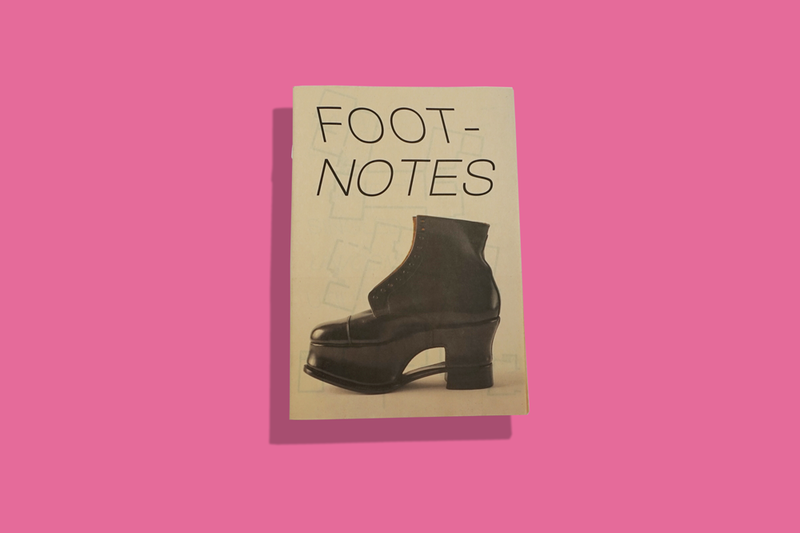 London College of Fashion recently launched Footnotes, an exhibition of artist responses to the College’s historic shoe archive hosted. The exhibition reveals, for the first time, objects from London College of Fashion’s eclectic archive which includes 1930s orthopaedic footwear, silk slippers from the 1800s and even a shoe made for a sheep. This catalogue, designed by Kajsa Stahl of ÅBÄKE, accompanies the show, which on view at Sutton House until 31 July 2018. "I actually used my newspaper for something a bit unconventional..." is something we love to hear. 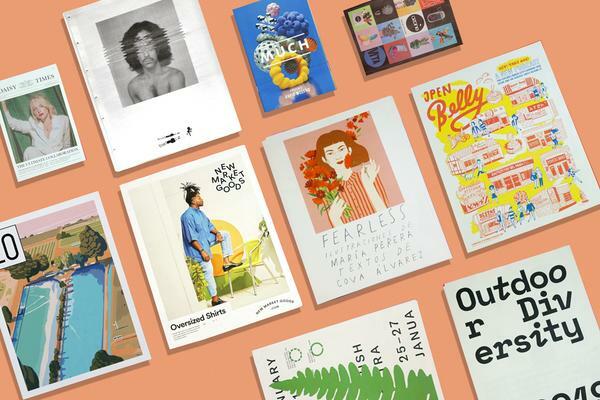 In this case, artist Jordan Tiberio printed a series of posters of the most popular images she's shared online and pasted the pages to the sidewalk. Then she documented the disintegration of the newspaper, a process she says represents "the thousands of taps an image endures as the artist launches it out into the endless scroll." You can see the whole series on The Photographic Journal. And, we're happy to report, Jordan says she is "definitely going to make new newspapers and NOT ruin them in the future!" 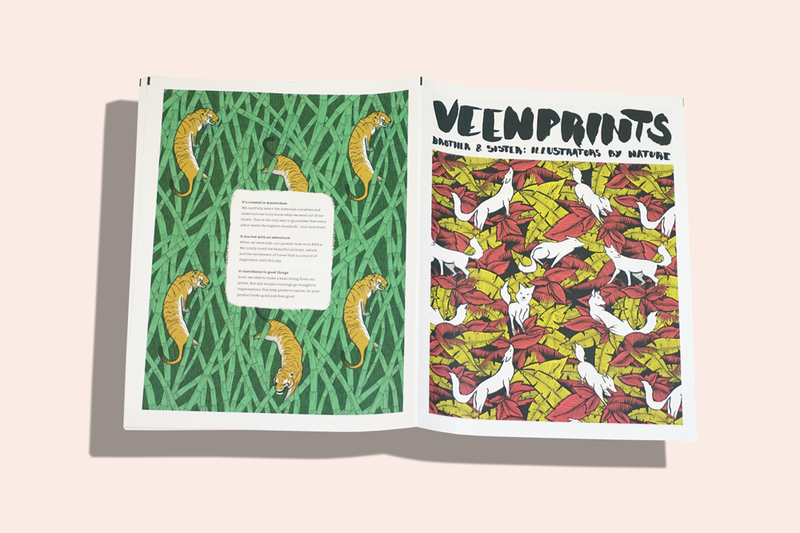 Bo and Luke van Veen are the brother-sister team behind VeenPrints: a studio making prints inspired by the natural world. In this tabloid they share the stories and photos behind their designs, which can be found on everything from wallpaper to socks. 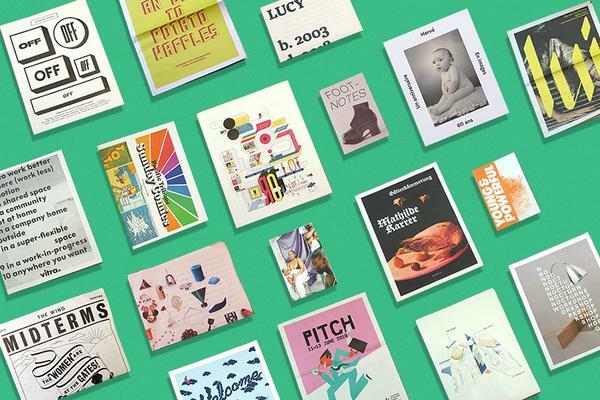 "We wanted to give people the opportunity to learn about our illustrations at their own pace,” the Amsterdam-based duo told us about their decision to publish a newspaper. 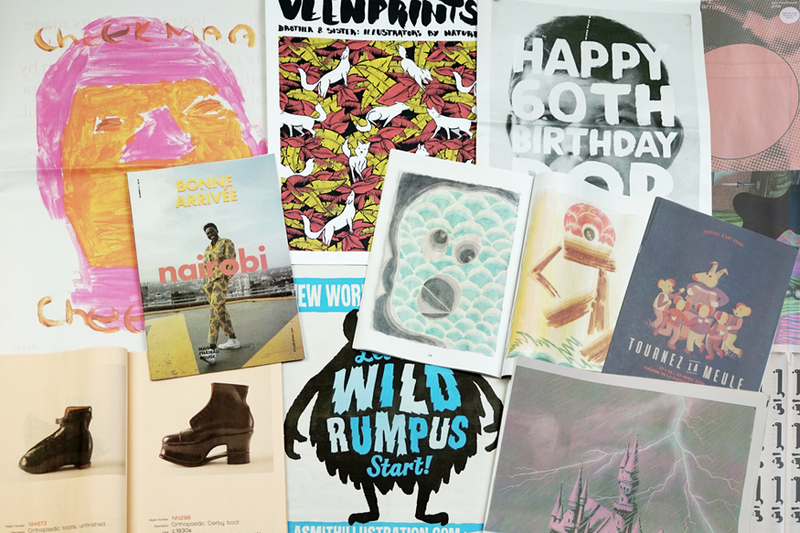 “And we could fill many of the large pages with our prints!" 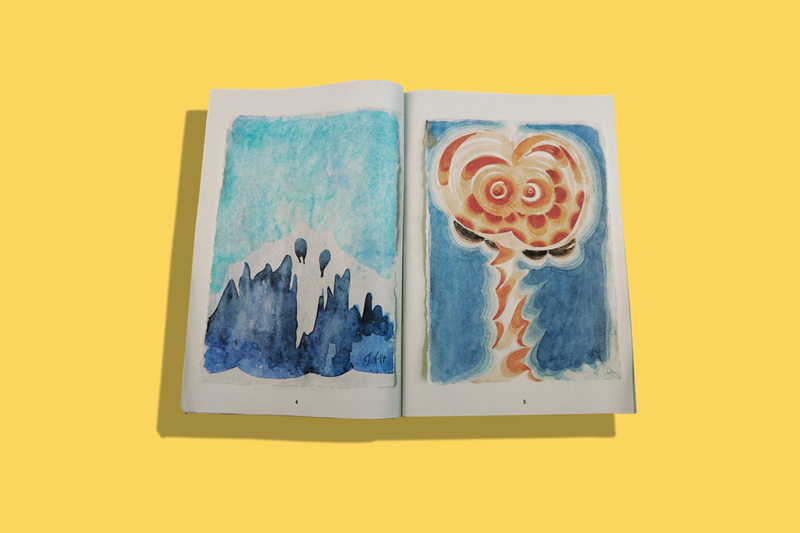 Unspoiled Monsters is the second edition of a newspaper series showcasing work by Swedish artist Johan Nobell. "We plan to make five in total and compile them inside a hard cover in an edition of 100,” Andreas Doré, who designed the newspaper, tells us. 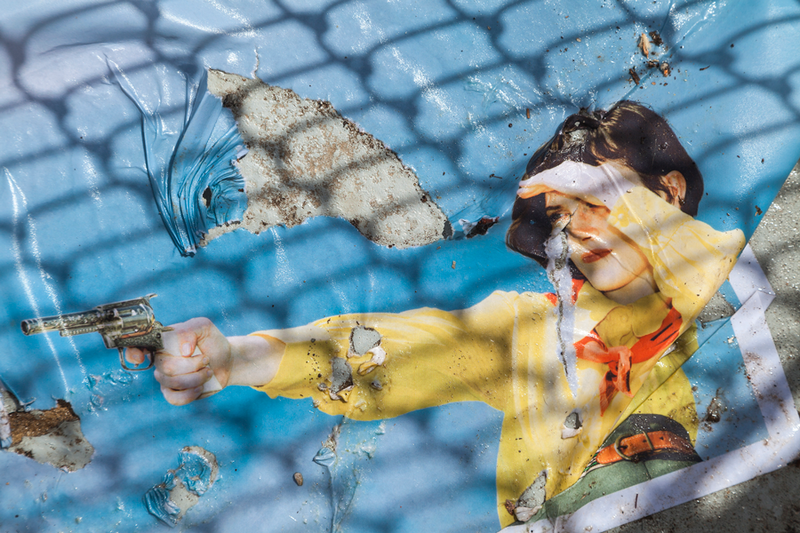 The mini newspaper also features photography by Isak Berglund Mattsson Mårn. Early Learning is an ongoing action research project produced by Katy West and Mhari McMullan, who came together through a shared love of wooden children’s toys. The project explores the legacy of Friedrich Froebel's kindergarten educational method through workshops, events and unique commissions from artist fathers and their young children. This catalogue, designed by Neil McGuire, was available at the Early Learning exhibition at Scotland Street School Museum as part of Glasgow International. It features background information on the project and exhibition, illustrations of Froebel's "gifts and occupations", commissioned essays and photography. 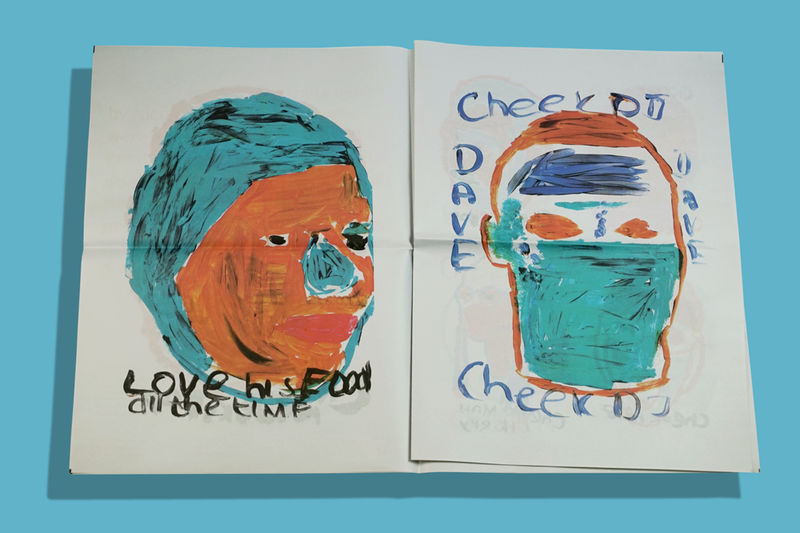 London-based Could be Good commissioned artist and designer Simon Elvins to create this publication documenting a creative workshop they delivered for arts charity Heart n Soul. Cheekman features a series of portraits made in the workshop by Nicola Holley. Maison Château Rouge is a Paris-based company that makes wax fabric clothing inspired by African culture. Each year, they collaborate with a brand in Africa for a limited-edition collection – this year, it’s canvas bag makers Sandstorm in Nairobi. This mini zine documents the team’s visit to the Sandstorm factory. It’s part travel diary and part lookbook, showing off the new bags against the Kenyan landscape. 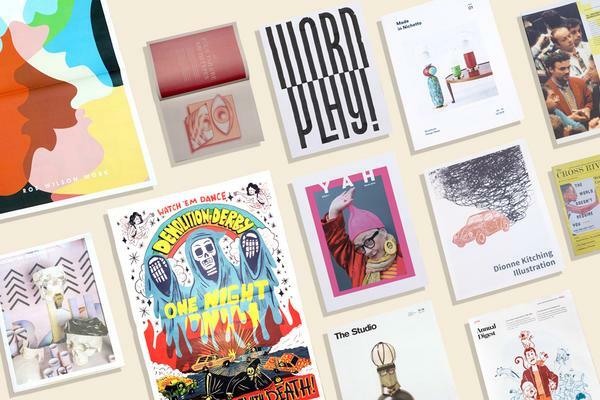 “We offer this magazine in our store so clients can follow our news and our travels,” says co-founder Yoann Maillé. "And they love the magazine!" 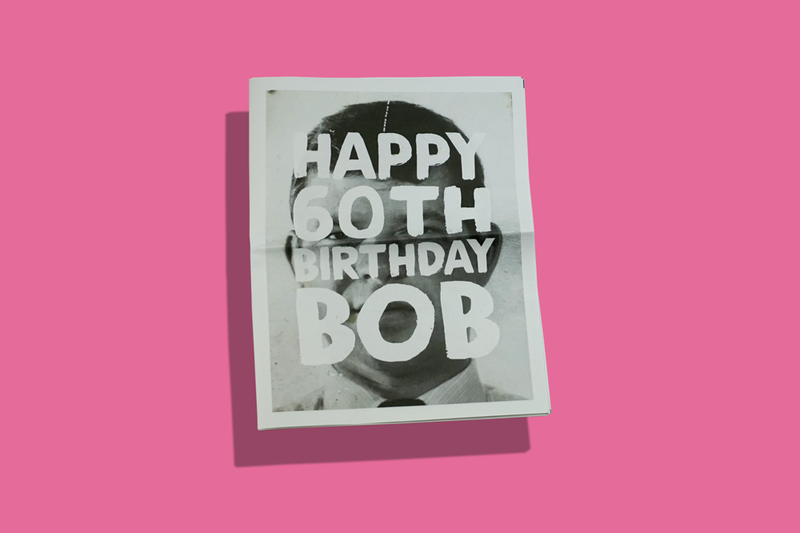 Happy birthday to Bob! Designer Gavin Johnson created this newspaper, using our handy InDesign template, as a gift for his father’s 60th birthday. "We went away for the weekend with all the family and everyone arrived at breakfast to find a newspaper at their table,” he tells us. "A newspaper proved a great gift and something special for everyone to take home with them." 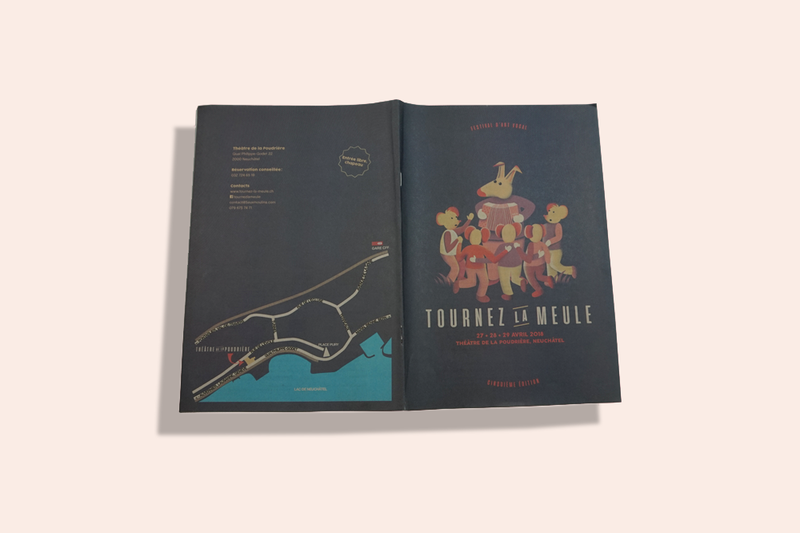 A yodel-trio, a rock band, a classic choir and an electro producer will all be performing at this year’s Tournez la Meule, an eclectic music festival that happens in Neuchâtel, Switzerland every April. This is the 4th year we’ve printed the event programme, which always features an illustrated mouse on the cover drawn by designer Nicolas Meyer. 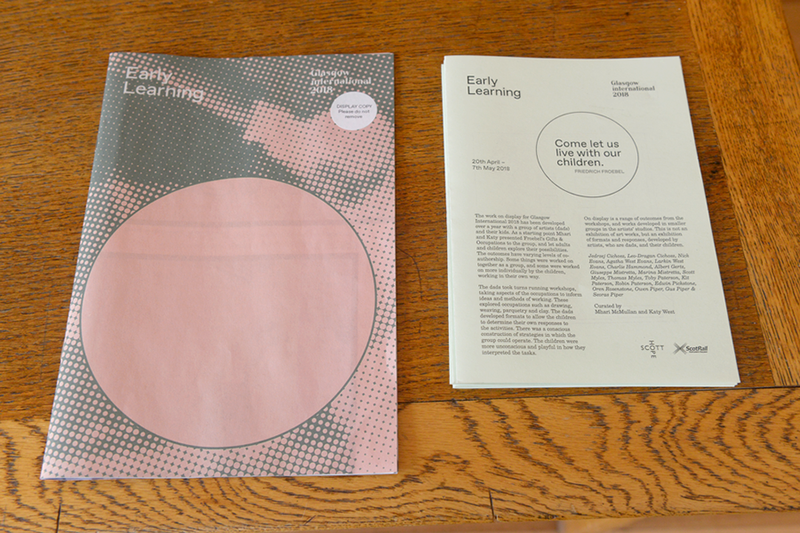 “These leaflets have become an awaited element of the festival,” Nicolas tell us. “I’m always amused to look at how our readers customise their copy: some roll them, others fold them, and in the end they fit in everyone’s pocket or handbag." Illustrator Andy Smith has been busy since printing his previous portfolio with us last year. 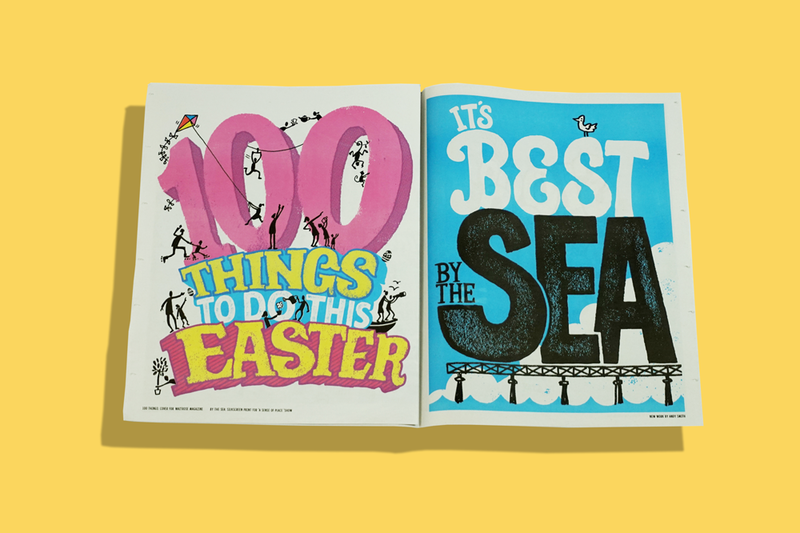 This latest round up of work includes posters for London Zoo, artwork for Waitrose Magazine (pictured above) and a cover for Time Out. "I limited it to one large image per page, so there’s only ten or so pictures but each one is big and bold,” says Andy. 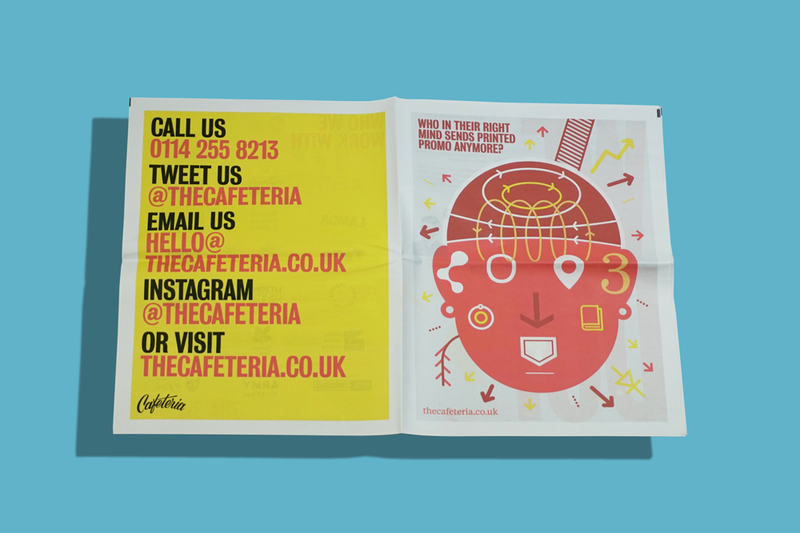 "The nice thing about the newspaper format is you can show images large, much better than a small fiddly booklet!" 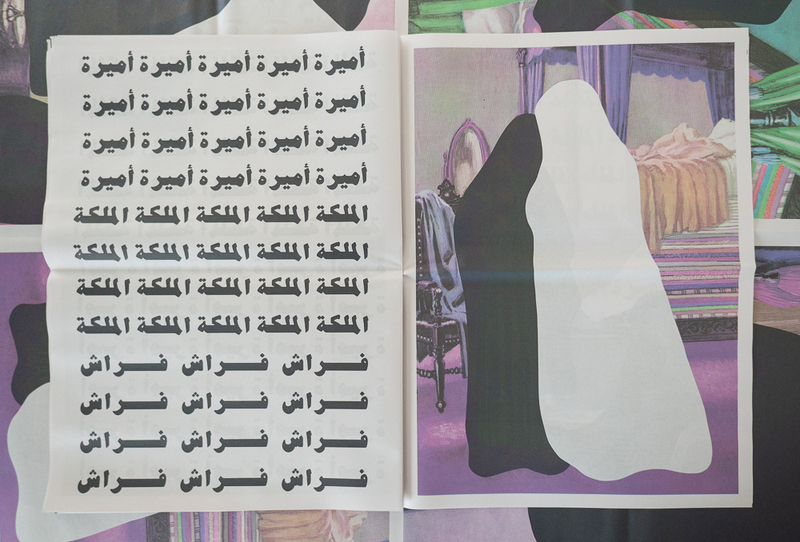 Prince, Princess, Mattress comes from water with water, an experimental publishing project out of Doha Qatar. The newspaper uses vintage illustrations from famous fairy tales that were translated into Arabic and widely distributed in the Middle East. "We modified the original illustrations to reflect the prohibition of depictions of living things according to specific interpretations of Islam,” the team behind the project tells us. "The facing pages list the names of characters in each illustration, which helps preserve some of the story's original narrative."